As we get closer to the holidays, the options for live music keep growing. This week, for instance, you can hear one of the finest jazz quintets on the local scene in a too-rare live gig; welcome home (if briefly) one of our most popular, swinging pianists; enjoy productions of holiday brass and holiday songs from top local talents; hear two nights from an internationally acclaimed vocalist dubbed by legends as the "next big thing;" hear in an intimate space one of the region's most exciting big bands; and in an even more intimate space, hear improvised soloing from one of our most exciting purveyors of modern saxophone. Friday, December 12. 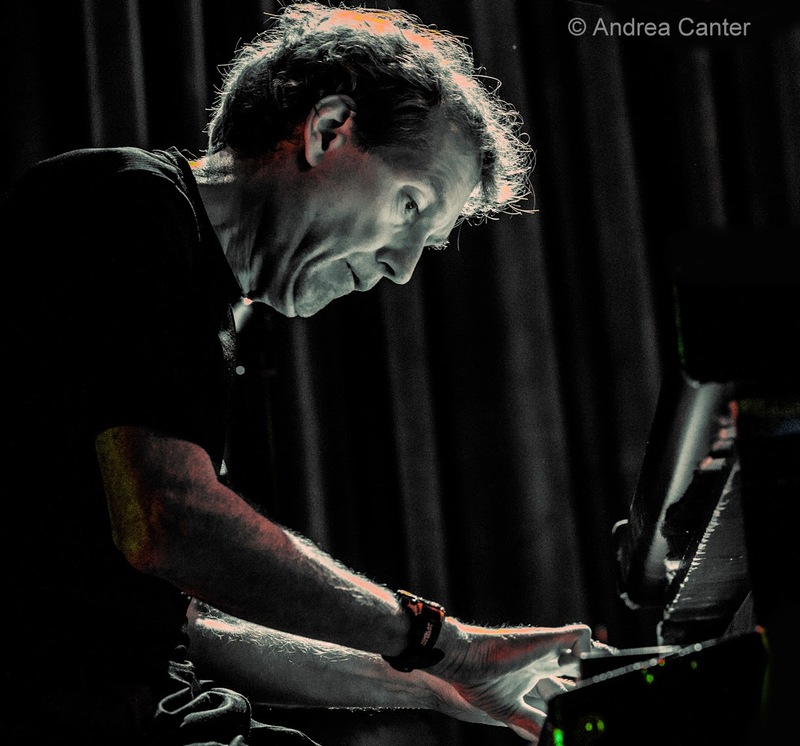 Local vocalists and instrumentalists as well as jazz fans were disappointed when pianist Tanner Taylor relocated to his native Iowa a few months ago, we've all been eagerly awaiting a return visit. Tonight Taylor reunites with pals Graydon Peterson and Mac Santiago at his old stomping grounds, Jazz Central, for a night of swinging hijinks. Let's hope he makes these reunions a habit. 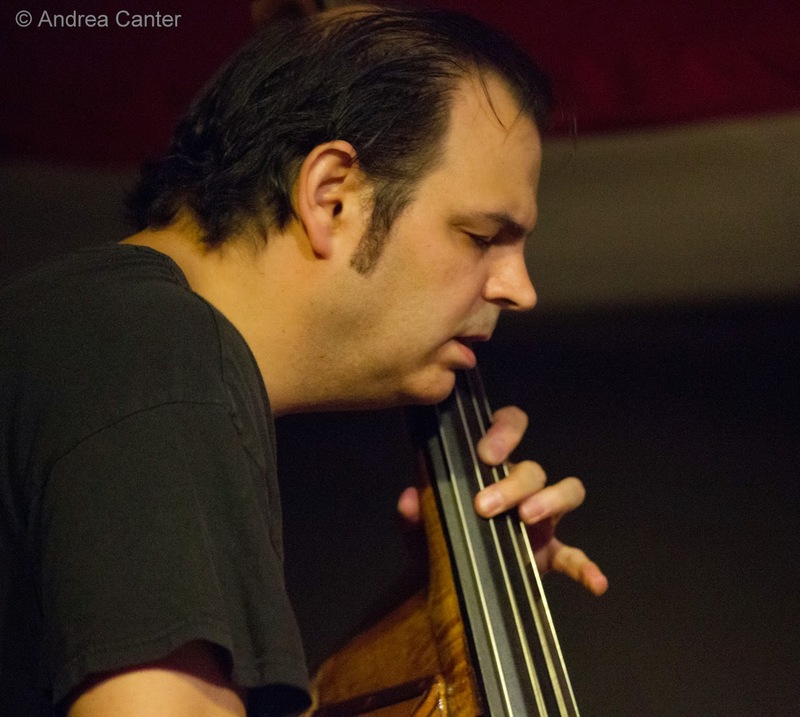 At the Black Dog, a new ensemble headed by JT Bates makes its debut. Basalt might sound like a great name for a rock band, but expect some hard-core improvising from drummer Bates, guitarist Jeremy Ylvisaker and bassist James Anton. 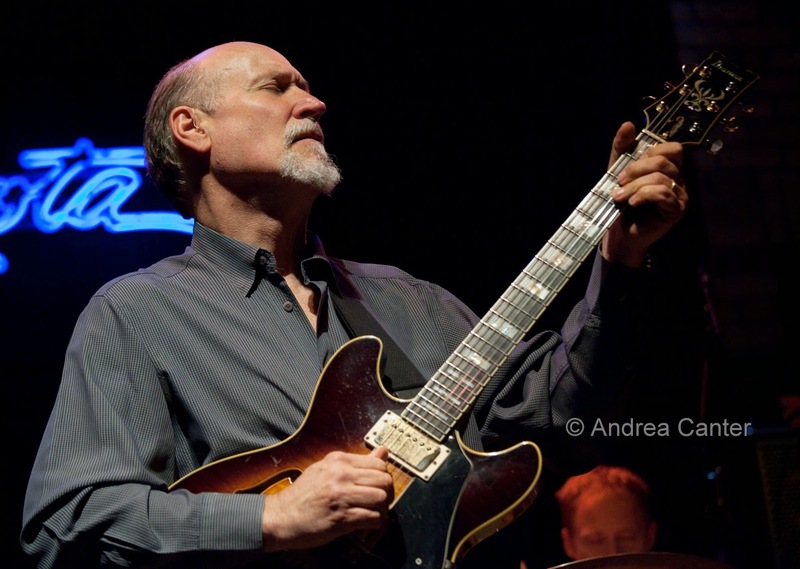 For a relaxing evening of music, wine and Italian fare, check out Parma 8200 tonight as Connie Evingson takes the bandstand with the enviable trio of Rick Carlson, Gary Raynor and Dave Karr. 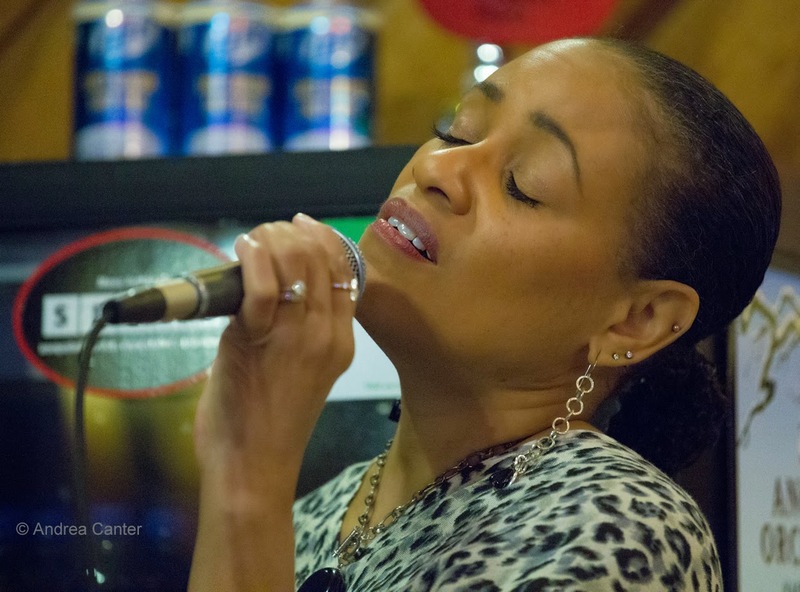 Vocalist Pippi Ardennia not only knows how to sell a song (pretty much any song), she knows how to nurture young talent and put youth together with veterans to create a very entertaining show. 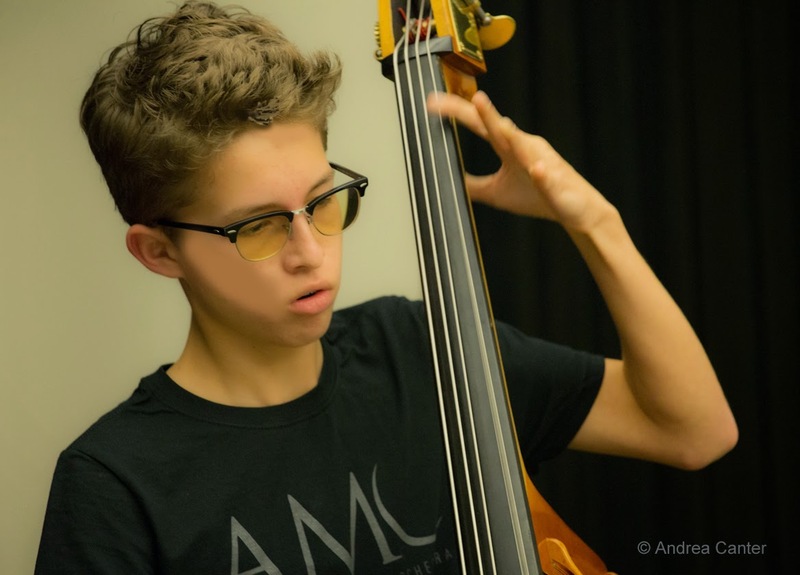 The last concert of the PipJazz season features 17-year-old bassist Charlie Lincoln, a South High senior who lately has been heard around the Twin Cities with his own bands as well as with Eric Kamau Gravatt's Source Code. 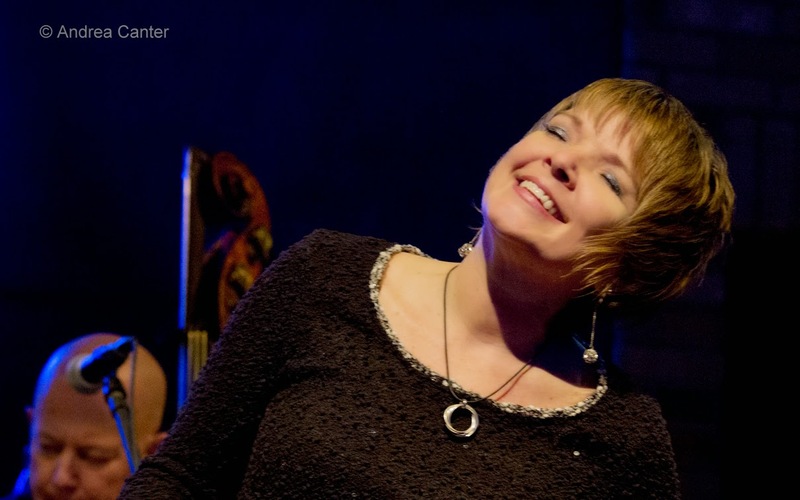 The concert will also celebrate the holidays as Pippi and her PipJazz Experience band joyfully fills the air at the Maplewood Community Center Theater. Sunday, December 14. Maud Hixson and Rick Carlson have long contributed to the holiday tradition at the Heights Theater --screenings of White Christmas. Now they are creating another tradition, celebrating holiday music in conjunction with screenings of classic film clips from the library of Bob DeFlores, dubbed Let It Snow. Last year, with Dave Karr and the Wolverines Trio, they debuted the show in Bloomington; today the show travels north to the Capri Theater for a family-winning matinee. 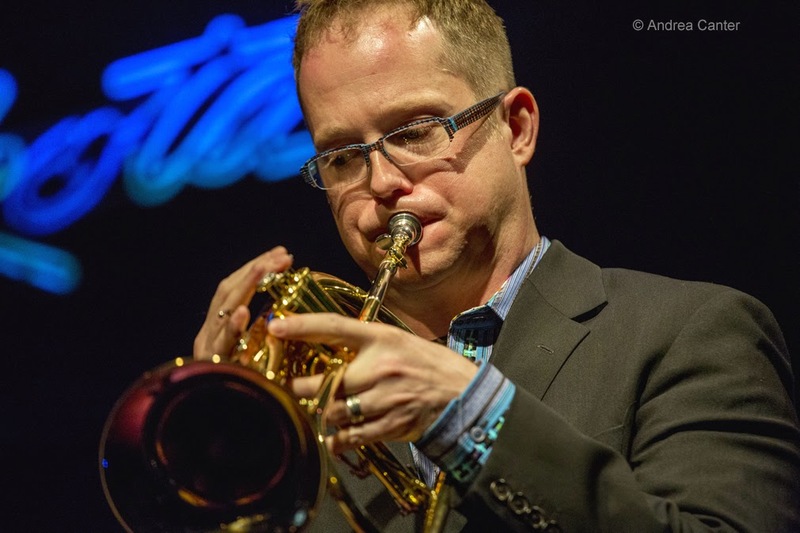 If you missed last Thursday's Merry and Bright, Charles Lazarus' "brassy Christmas" show at the Wayzata Community Church, you have another opportunity tonight. With Lazarus' jazz ensemble, horns from the Minnesota Orchestra, and special guests Bruce Henry and Tonia Hughes, this is another can't-miss holiday tradition for anyone who finds joy in horns and voice. And if you happen to be in the LA area this weekend, Minnesota's own songbird/radio personality Patty Peterson, with family and friends, debuts at Catalina's tonight. 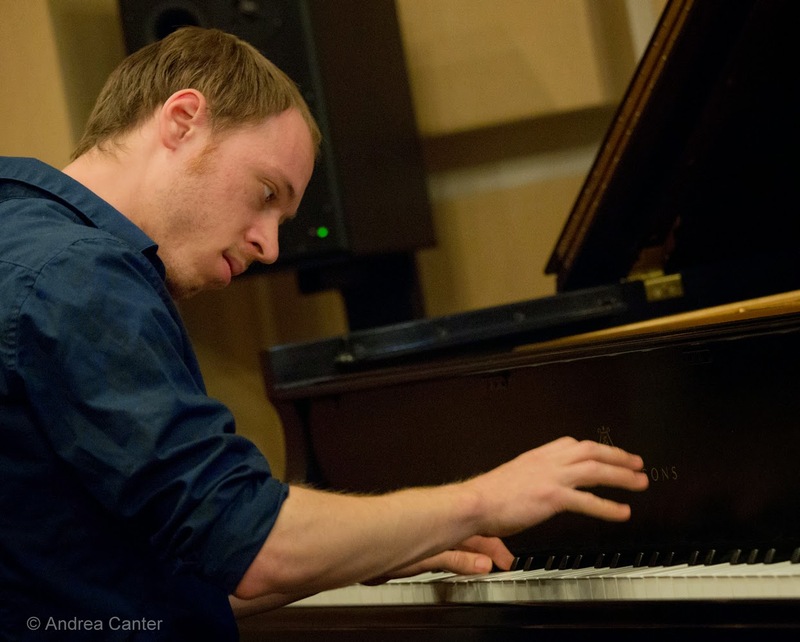 At Jazz Central, outstanding young keyboardist Kevin Gastonguay is the featured artist for a B-3 evening, with saxophonist Clay Pufahl adding to the fun. 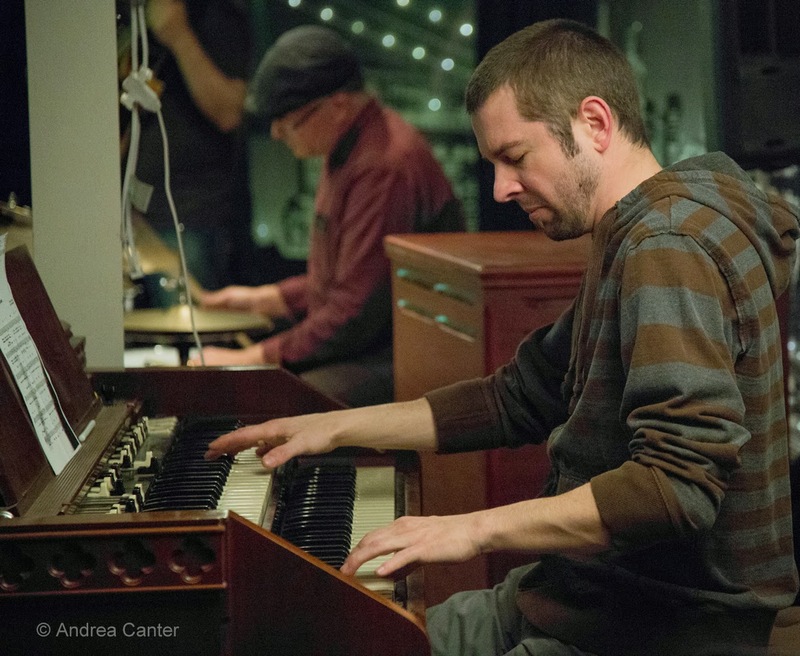 And for the night owls, JT's Jazz Implosion tonight at the Icehouse features Pal, a quartet headed by saxophonist George Cartwright, with turntablist/multi-instrumentalist Andrew Broder, bassist Josh Granowski and JT Bates himself on drums. Monday-Tuesday, December 15-16. 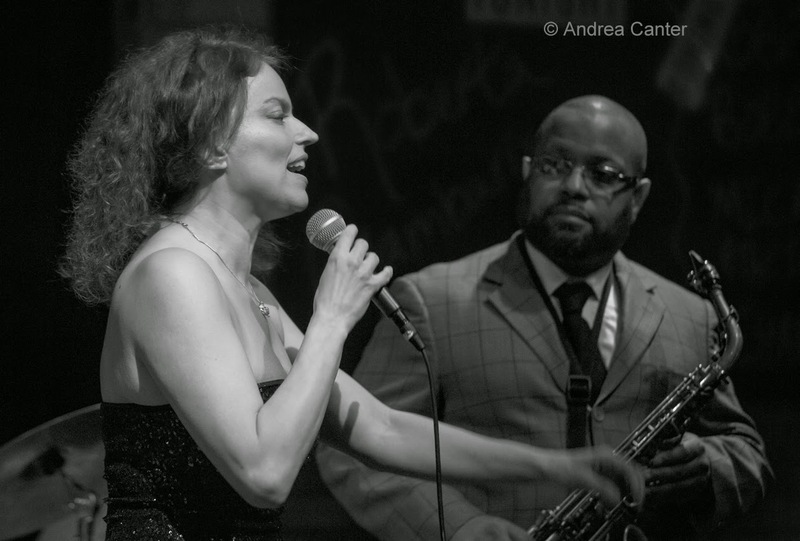 For the second time in 2014, internationally acclaimed vocalist Roberta Gambarini takes the stage at the Dakota, and she's bringing along some pretty impressive sidemen-- bassist Ray Drummond and drummer Jimmy Cobb, along with Roy Hargrove asssociates Justin Robinson on saxes and Sullivan Fortner on piano. The late Hank Jones partnered with Gambarini on a few projects before his death, and he proclaimed her the best vocalist to come along in fifty years. That might be an arguable statement, but Gambarini is certainly among the very best in jazz at the moment. Tuesday, December 16. 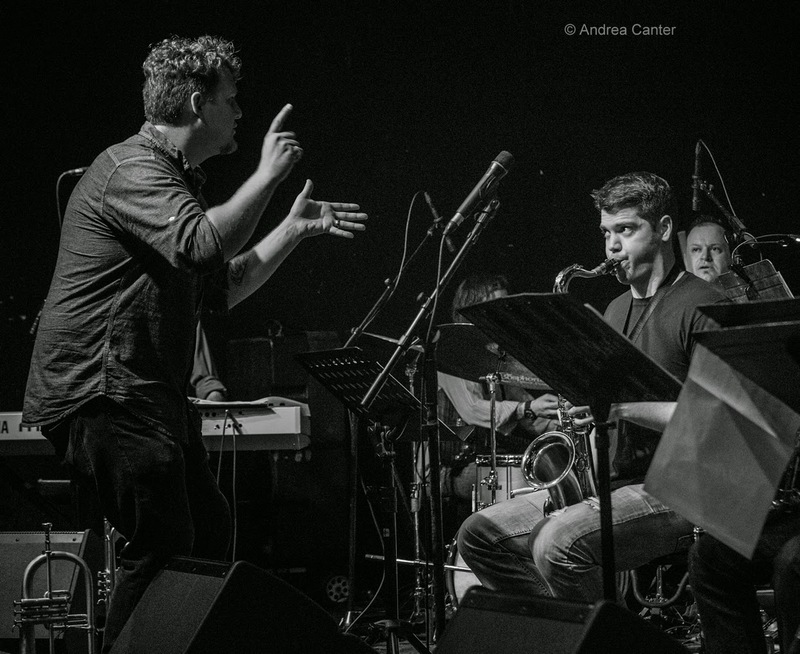 When they started out at Jazz Central with a monthly gig, the Adam Meckler Orchestra started drawing so well that they had to find another, larger venue. So they moved to a monthly slot at the Artists Quarter, again drawing audiences that filled the room. When the AQ closed, they moved to the much larger Amsterdam, but missed the jazz club feel. Tonight they return to Jazz Central, filling the slot normally occupied by the Explosion Big Band, as EBB takes a break while key members play with holiday productions. The AMO, in its relatively short history, has won over new fans of big band music while also appealing to long-time fans of the Big Band era. They released their first recording, When Clouds Look Like This, a few months ago, and it stands as one of the top local releases of the year. Better arrive early-- Jazz Central has not expanded, but the appeal of the AMO reaches far and wide. At Jazz Central, a reunion of sorts and surely one of the best opportunities to enjoy young talents with roots in the Twin Cities. 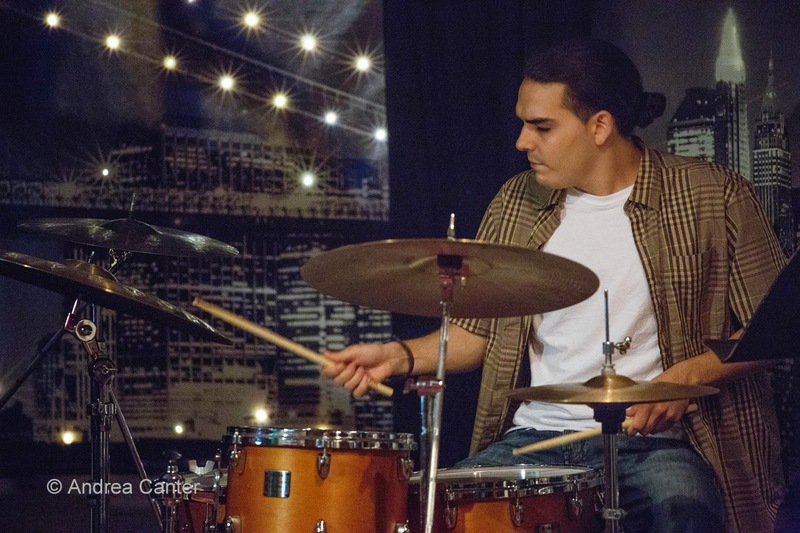 Drummer Miguel Hurtado pulls together friends and former bandmates for an unforgettable night - -with Javier Santiago on piano, Ted Olson on bass, Jake Baldwin on trumpet, Nelson Devereaux on sax. Miguel and Javi were bandmates going back to middle school and South High days and both have played with Ted over the past few years. 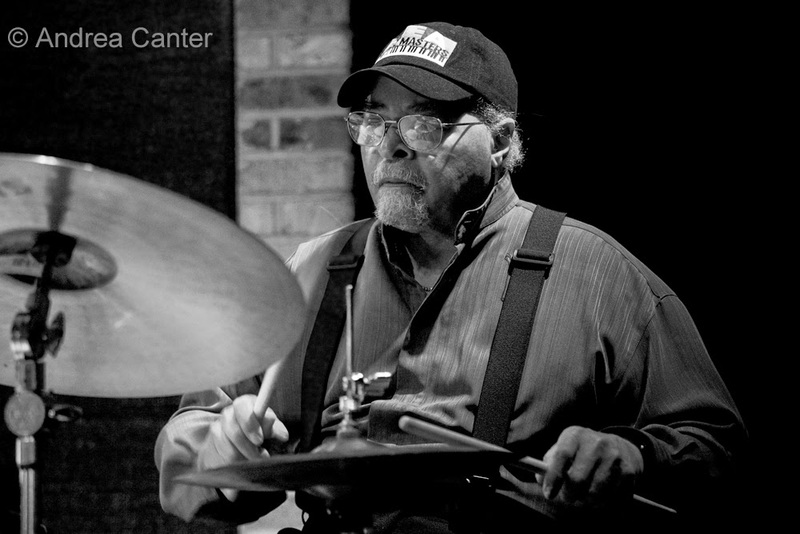 And locally, Miguel, Jake and Nelson often find themselves together on Jazz Central and Dakota Late Night gigs. Thursday, December 18. 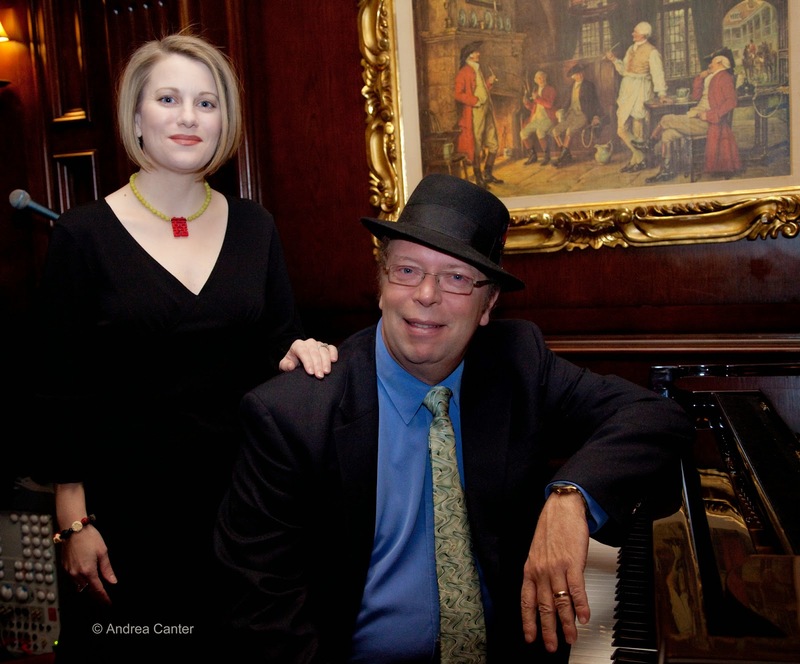 The Vocal Jazz showcase at Jazz Central heats up tonight with Five by Design vocalist Sheridan Zuther accompanied by Delfeayo Marsalis' pianist, Richard Johnson. 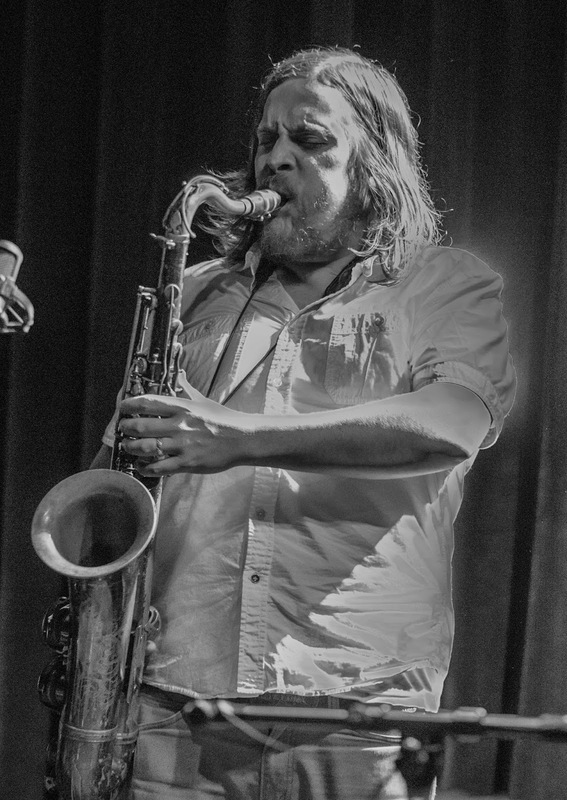 On what might be the opposite end of the jazz spectrum in 2014, saxophonist/bassist/improviser Michael Lewis (Happy Apple, Fat Kid Wednesdays) goes solo in the little performance space of Khyber Pass.